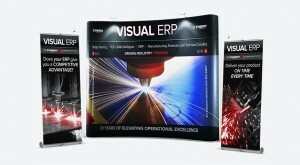 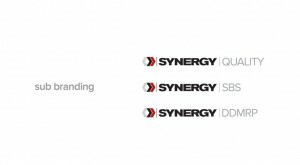 Synergy Resources sells manufacturing software to small-mid level manufacturers. 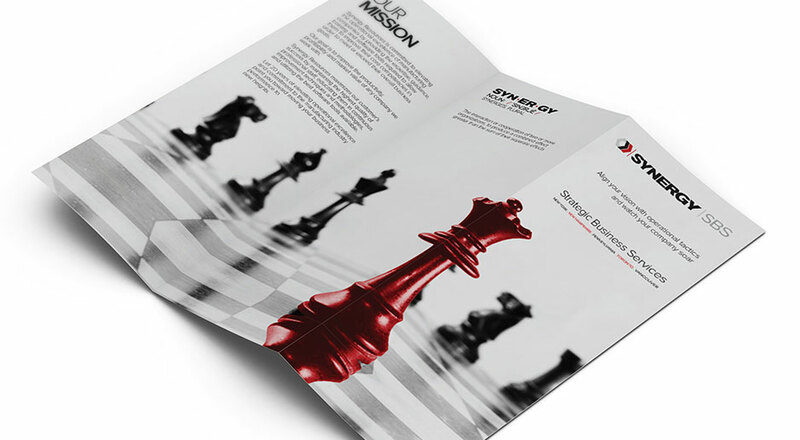 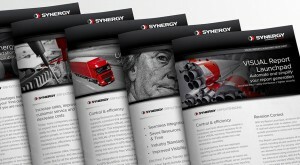 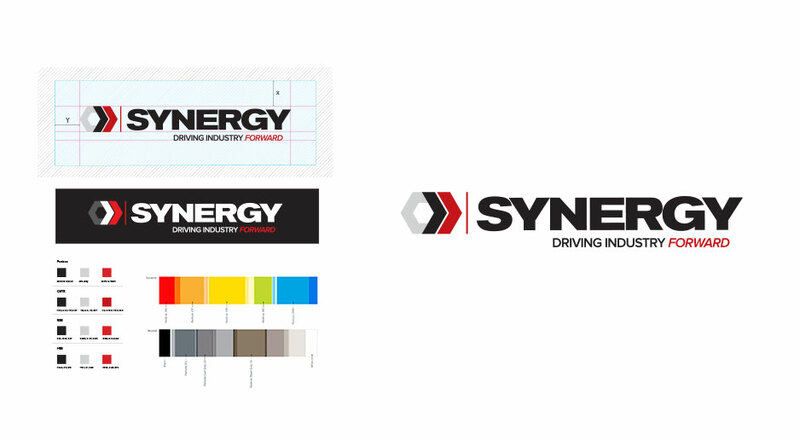 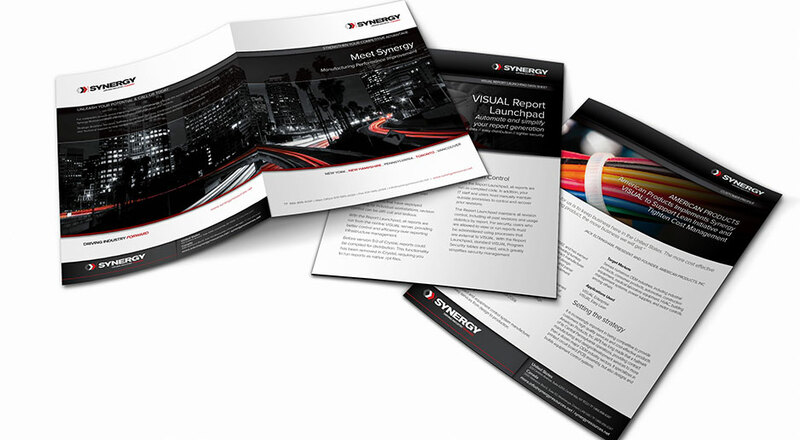 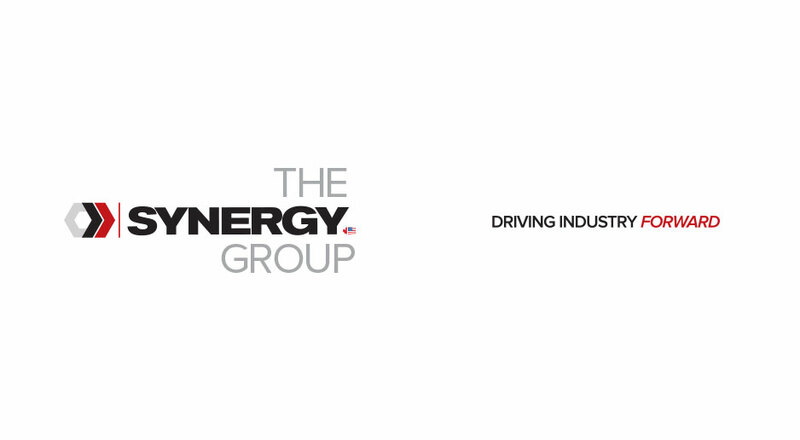 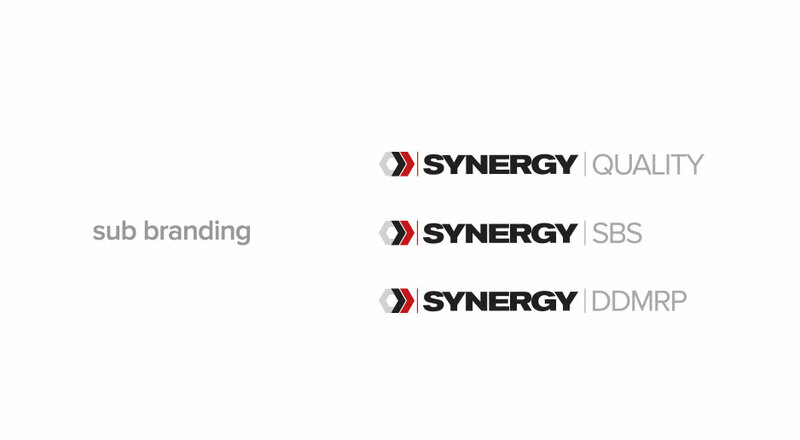 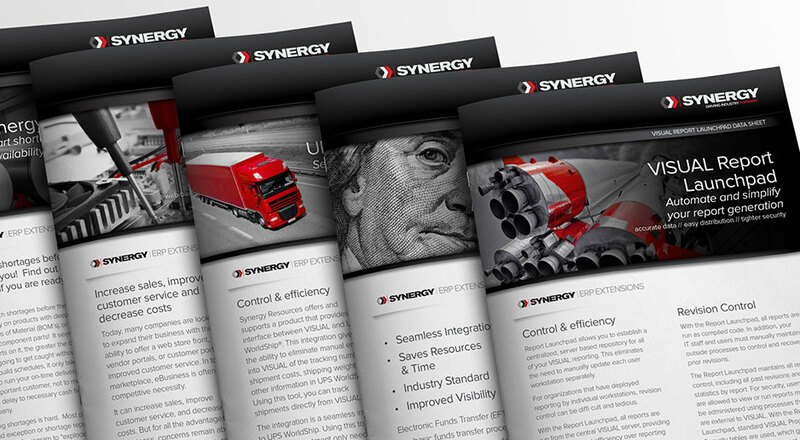 Synergy needed an entire re-brand, new website, and an all new corporate communications package. I was in charge of all creative and client facing materials, including social media and marketing. 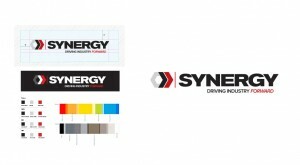 Their products and staff are of the highest quality, so reflecting this in their creative was a pleasure. 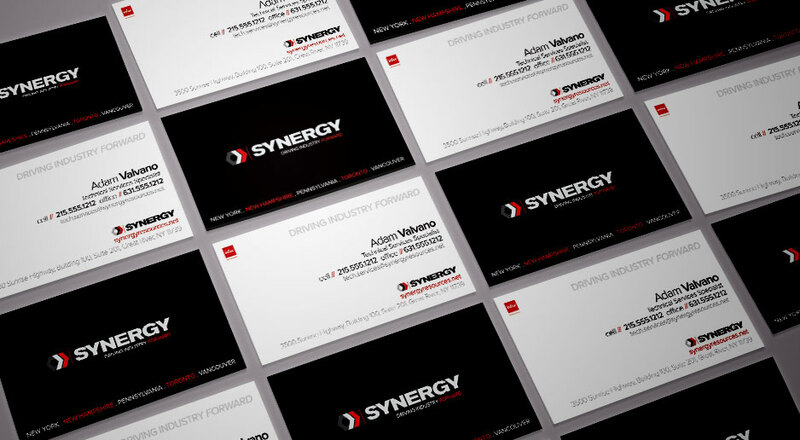 When you believe in a client and what they do, the creative part becomes easier and more enjoyable.